Hope you are all doing well and have had a great WEEK training and working out! 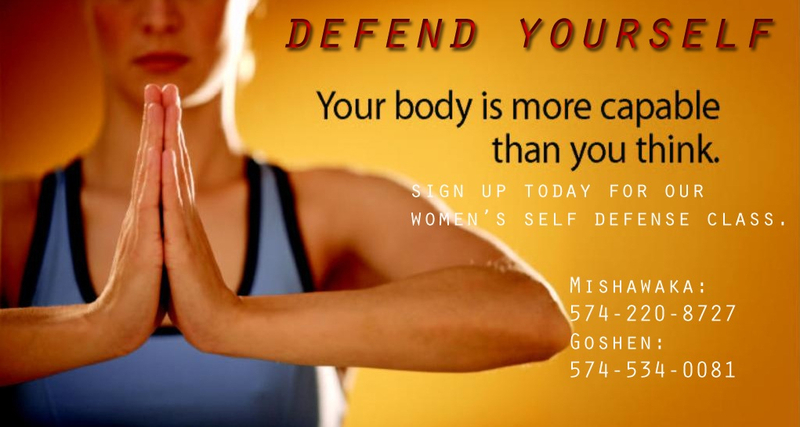 Coming up in Two WeeKS, I’m giving a FREE women’s self defense clinic at the LaSalle Branch Library in South Bend. Please let Your Friends know about this great OPportunity to receive Free BJJ training. Sat. October 20th @ 10:30am.